You have A LOT to think about for your wedding day. 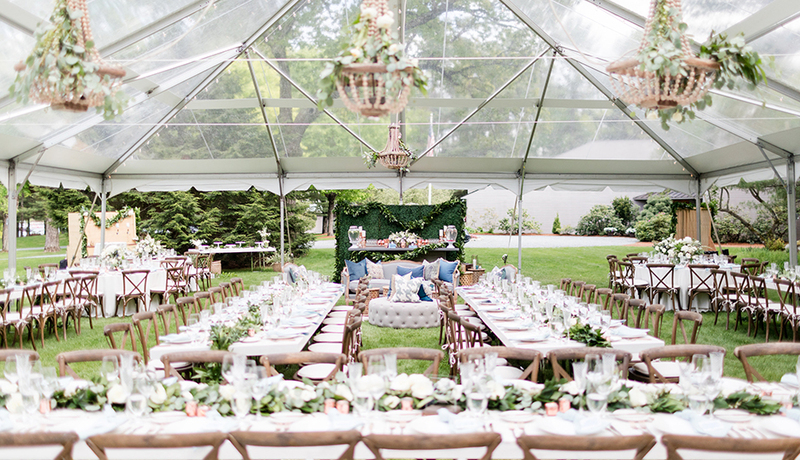 From setting the date and picking your flowers, your plate is piled pretty high – and that’s before you factor in the nitty-gritty details and things outside of your control, like venue restrictions and unexpected guests. But don’t stress! Your big day will be beautiful and drama-free when you add just a few more things to your wedding checklist. Set your guest list as soon as possible. How many people are in the wedding party? Who is coming on the bride’s side? The groom’s? Who definitely can’t make it? Get as close to an exact number as you can, then add to it. Despite your save-the-dates and gracious invitations, there will still be handful of people who don’t RSVP and show up anyway. 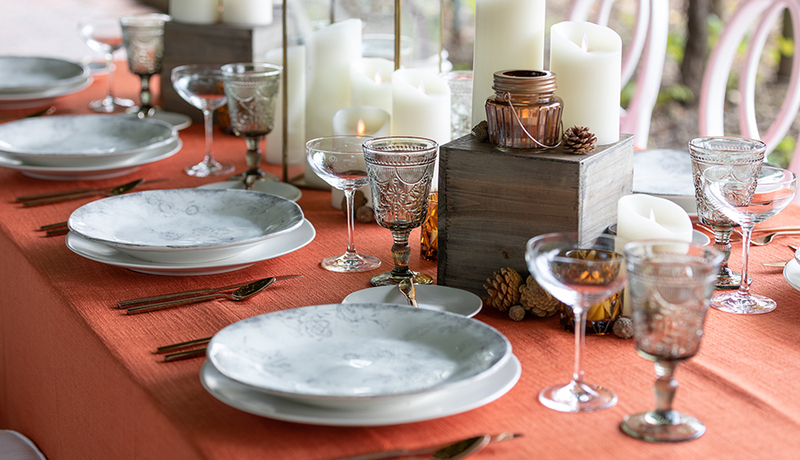 Order extra napkins, glassware, plates, and flatware for the guess-who-showed-up guests and make sure everyone can comfortably fit around your tables, especially if you’re debating between round vs. rectangle or farm tables. Once you have an idea about how many people to expect, you can determine your dance floor size. You want to make sure it’s not too small so everyone can break out their dance moves without injury, but not so big that it creates empty space. Coordinate the music situation, too; a DJ booth requires less room than a band, but both will need ample outlets. 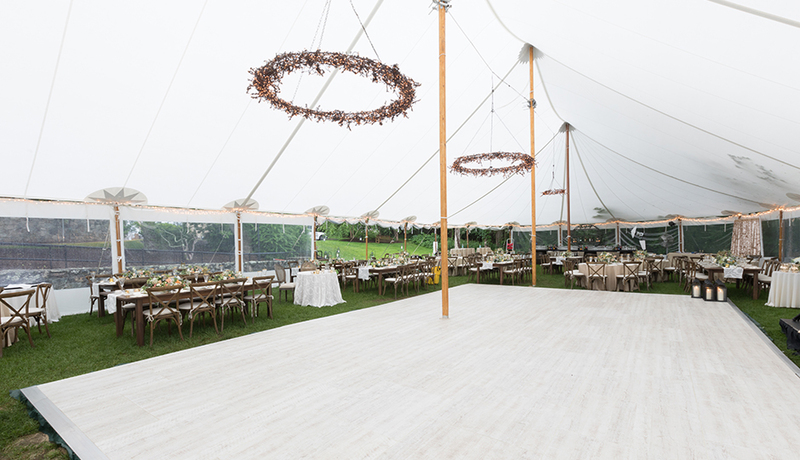 If your venue doesn’t have a stage, you don’t want unsightly wires or equipment obstructing your dance floor, so figure out exactly what your entertainers require. Want to say your vows alongside a beautiful coastal spot or high on a mountainside meadow where a venue doesn’t actually exist? 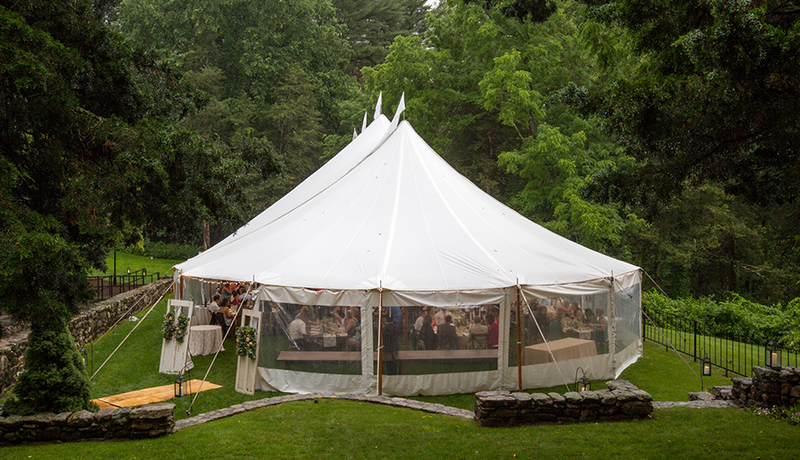 Think about hosting your event under a tent large enough for seating and voilà! Your DIY “I do” spot could be the highlight of the whole affair. 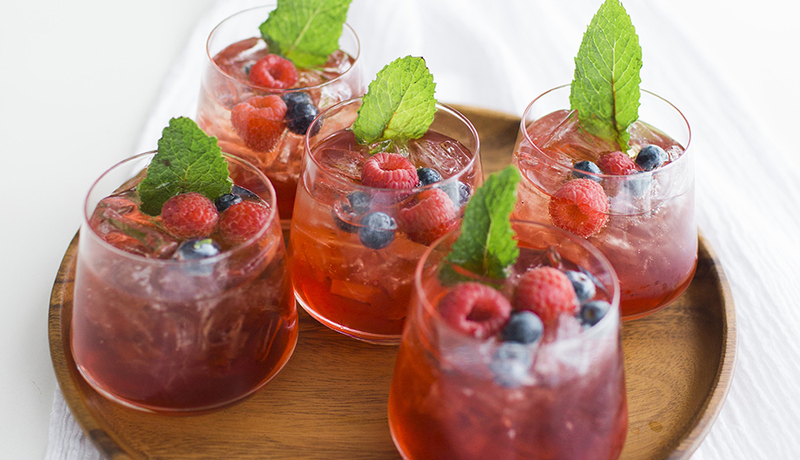 A trend that’s here to stay is custom cocktails. Pick your poison and give it an original name that reflects you and your new spouse, or you can each craft your own concoction. 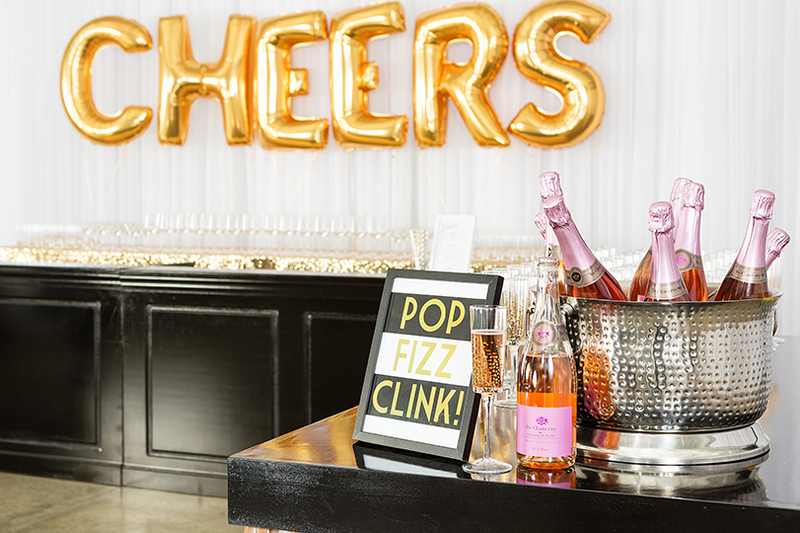 Serve in specialty glasses and your guests are sure to capture the significant sips on Instagram – using your own carefully chosen wedding hashtag, of course. Charger plates are the unsung heroes of the seated meal, adding some pizazz to the plated servings of chicken or fish, but are often forgotten in the process. Decide if you’re using chargers or opting to forego them when ordering the usual suspects of plates, silverware, etc. 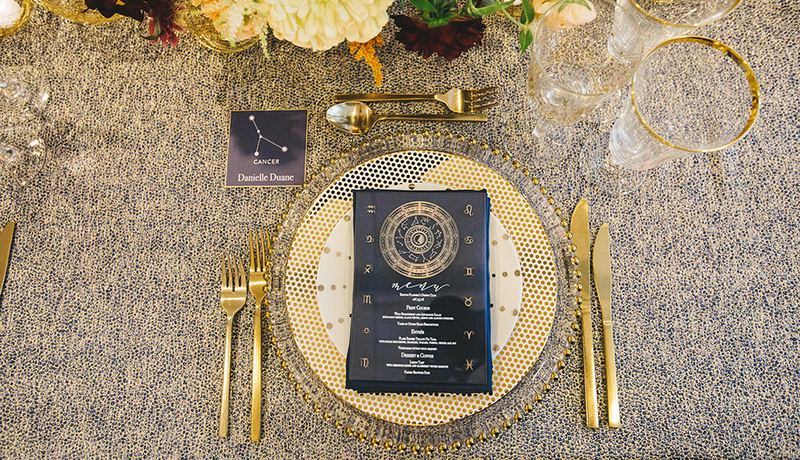 The last thing you expect to blow your budget on is tablecloths, but specialty linens can cost a pretty penny. 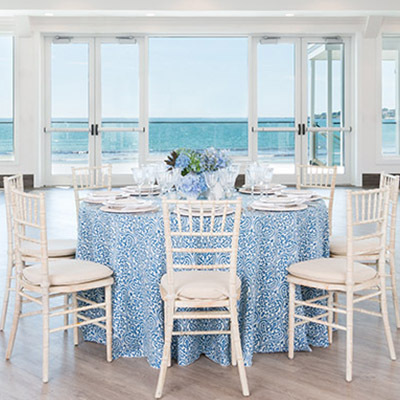 Pick and choose wisely by only using specialty linens on the standouts, like sweetheart and cake tables. Cocktail hour can get a little crowded. 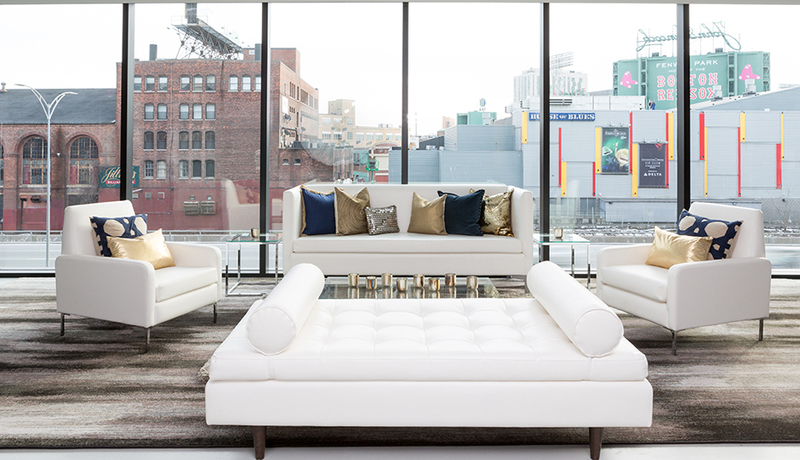 If you don’t have enough seating available, snag some lounge furniture. 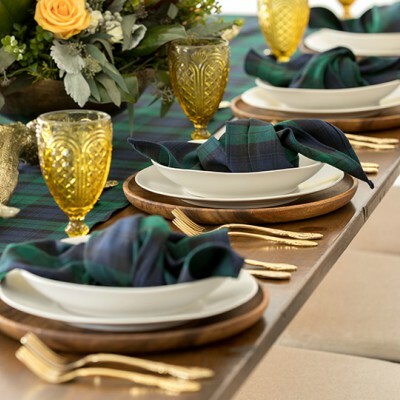 Your friends and family can kick back with drinks and hors d’oeuvres at the ready instead of clustering around a few tables waiting for the reception to begin. 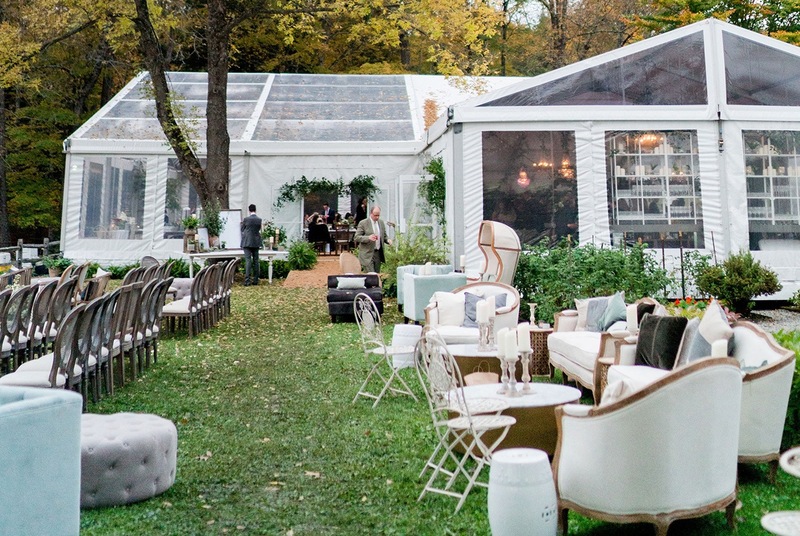 So, your venue is perfect, except for one thing: there’s no on-site bar. Don’t sweat it; you can order your own! 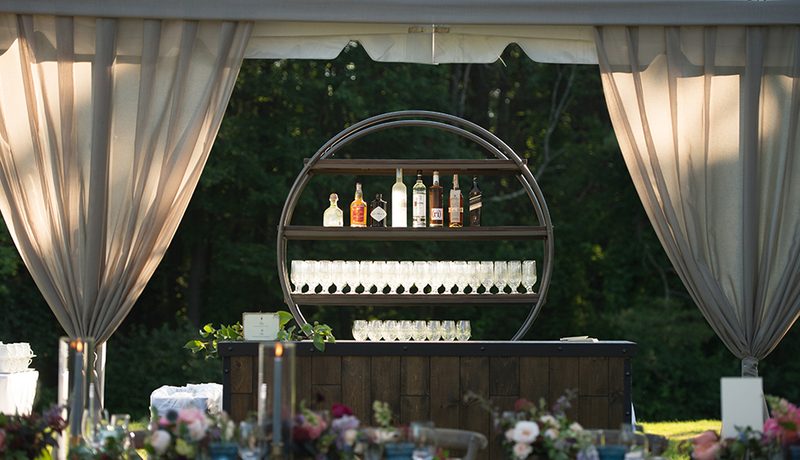 Classic white, rustic wooden, even whiskey barrel bars and customized options can be set up at any location to cater to your thirsty guests. Weddings are stressful, but with careful planning and these few tips and tricks, you can move on to thinking about more important things – like your honeymoon. Congrats! 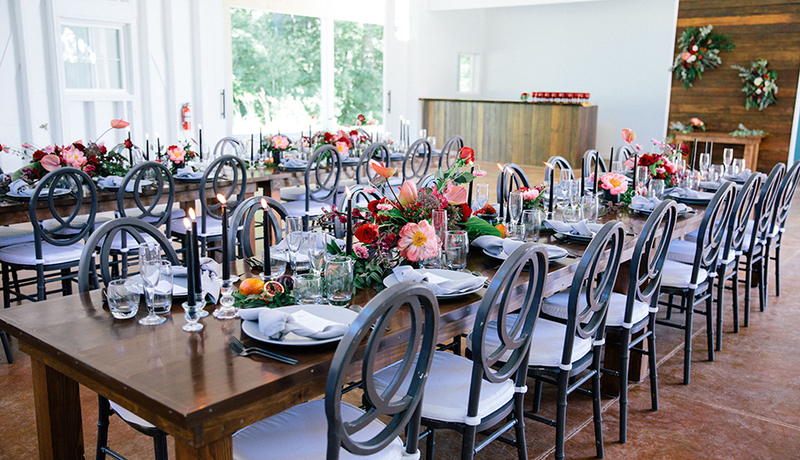 For more information on planning your wedding with PEAK Event Services, visit peakeventservices.com.